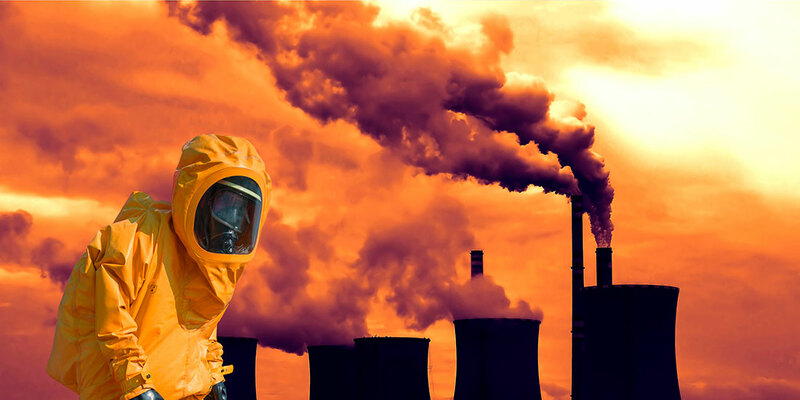 Anyone who works around hazardous wastes must have training related to their job function. Do you manage hazardous waste at your site? Do you handle hazardous waste? Do you package, mark, or label hazardous waste? Do you store hazardous waste on site? Do you inspect hazardous waste storage areas? Do you fill out or sign hazardous waste manifests? If you answered yes then our hazardous waste generator training is for you. SCM Safety offers engagingly educational hazardous waste generator training. We offer onsite and offsite training classes to teach the proper handling, storing, or disposing of hazardous Waste. Our RCRA Hazardous Waste course provides training and certification as a handler of hazardous waste for large or small quantities of hazardous waste according to the EPA regulations found in 40 CFR 262.34 and 265.16 (also known as the Resource Conservation and Recovery Act, or RCRA). 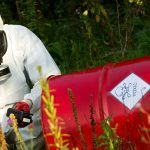 If you are a hazardous waste generator in the state of California then the requirements are different and you will need to take the Title 22 Hazardous Waste Generator training. This provides training as a handler of hazardous waste for large or small quantity generators of hazardous waste in the state of California according to the California Department of Toxic Substances regulations found in Title 22 CCR 66262.34 and Title 22 CCR 66265.16.